More curved? More voluminous? 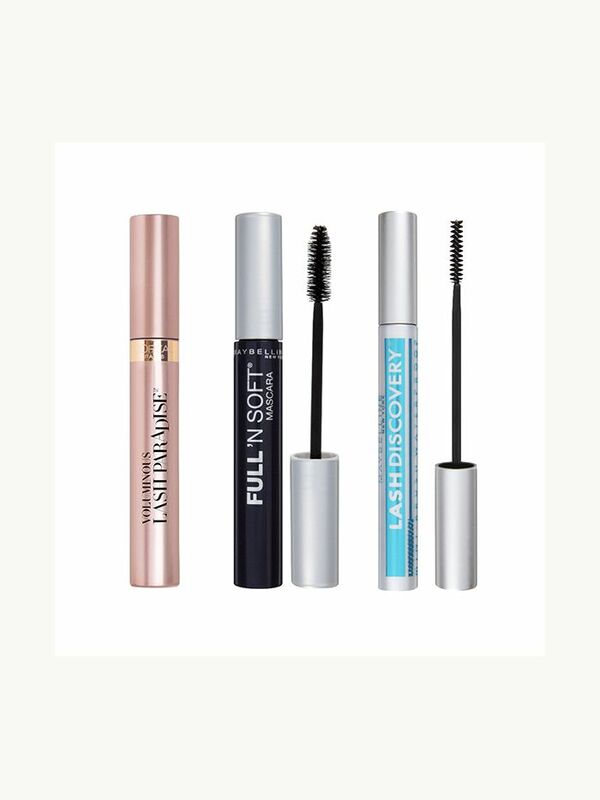 If you are still looking for the perfect lashes, here are four magical products that will give you what you asked for. Every woman has their products for make up and, once found the right ones, it hardly evidence of new. 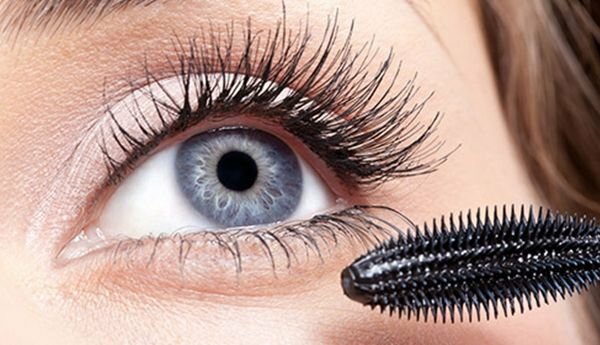 Yet surely still you are looking for a mascara that makes your lashes voluminous as you see in advertisements. Anyone who dreams of having a more intense look, seductive and to fall at your feet who you want in a “flash.” Some are content to emphasize the eyes with eyeliner, pencils and eye shadows, but others unfortunately are a basket case, and you probably already know that – for some years now – the Japanese mascara have become popular around the world, such as the famous Kiss Me Heroine Long & Curl. If you do not know, it is because you do not find in stores, but you can only buy it on Amazon or Ebay. Do not be fooled by the draw manga girls: this is the most revered by the Asian Women product. It can not miss it in their beauty case and it seems to turn the dream of each actually. 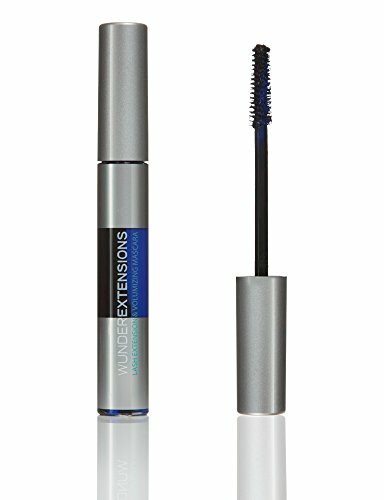 Just touch the applicator to meet a pair of voluminous lashes, curved and long. 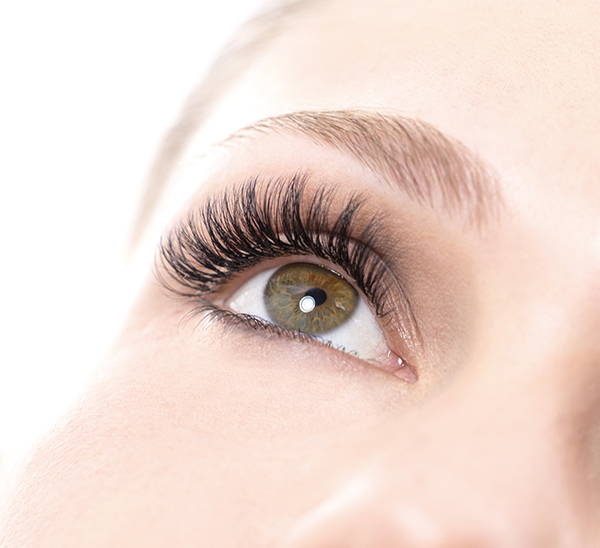 This probably is due to a special pigment that reshapes and elongates, clinging as if would create false eyelashes. 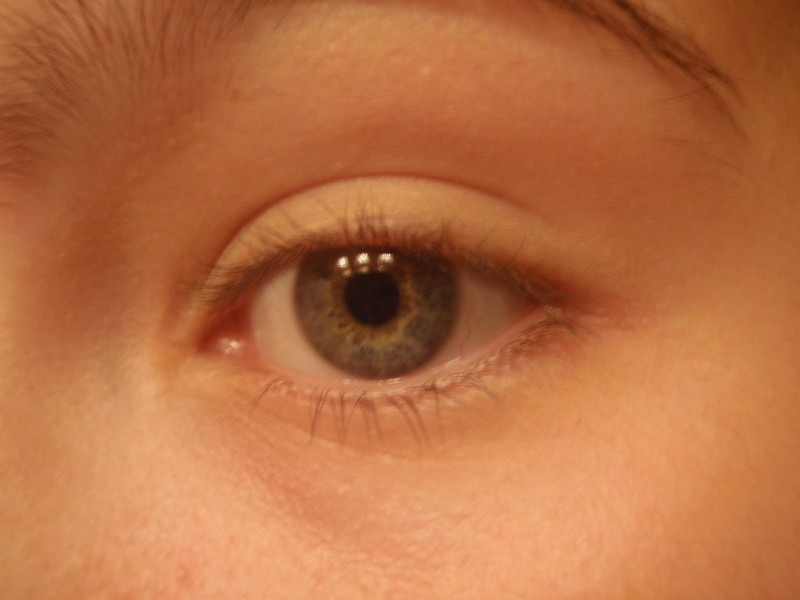 The result seems to be surprising: even a couple of “trivial” brown eyes become able to enchant with a look. 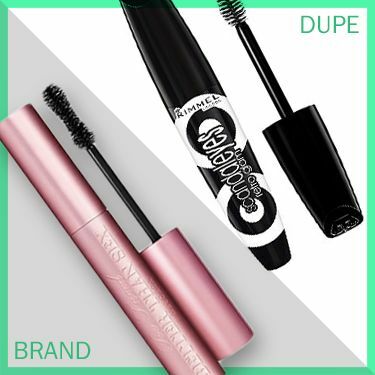 The product, however, can be purchased online and are often located in a single package containing an eyeliner the same make and a make-up remover special. To this on Youtube there are several tutorials on how to re-create the same effect yourself using old tricks that take longer than a simple gesture. 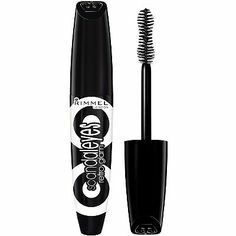 Meanwhile, other manufacturers are trying to achieve the same level: Maybelline’s Great Lash Mascara, for example, seems to be a viable alternative. 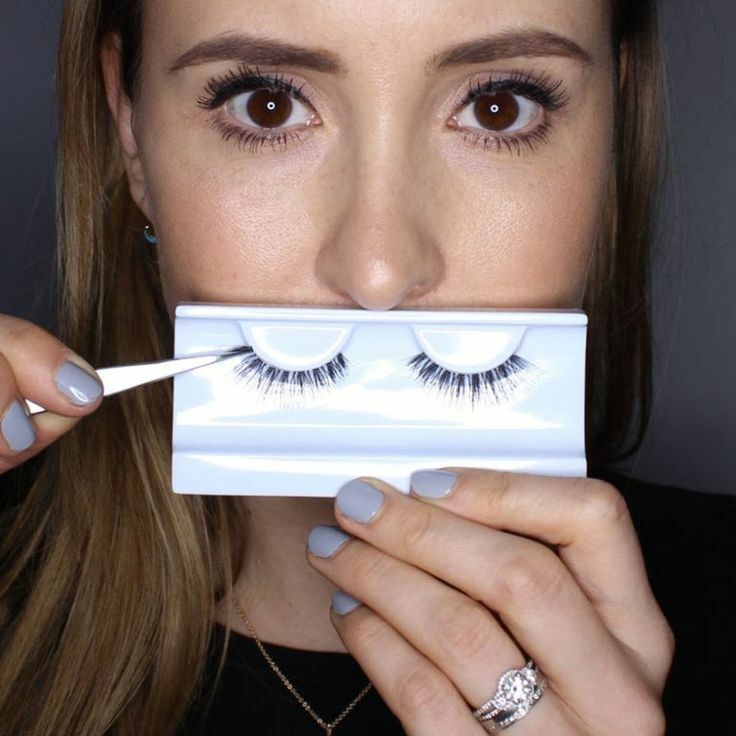 To get the full success, it is better to first use an eyelash curler as well as helping to keep it, it gives more flexibility to the eyelashes. 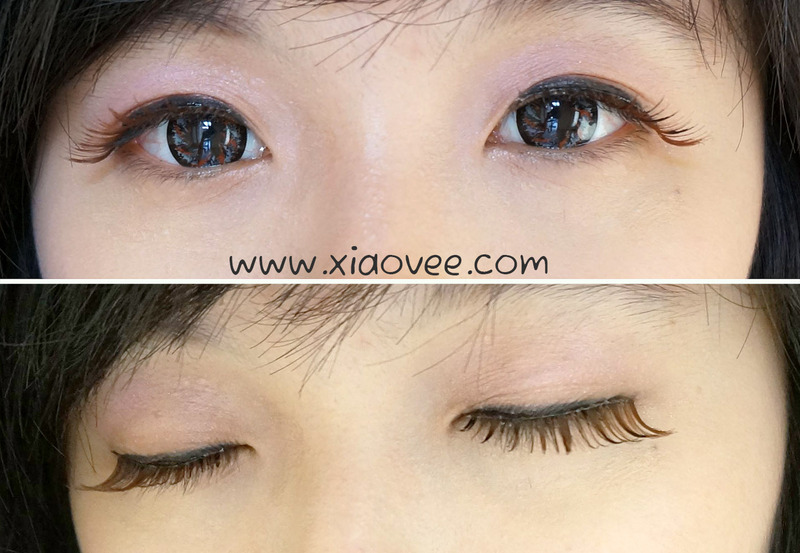 Still if you prefer thick and long eyelashes to highly curved, you use Dior Diorshow Blackout : intense black color highlights any color eyes they have, while the derivative of gum arabic allows to obtain high strength. The brand, however, increases costs, since you find over 30 euro, but the positive opinions, however, are many. It is also ideal with a make up more marked for the eyes, as it emphasizes without weighing. 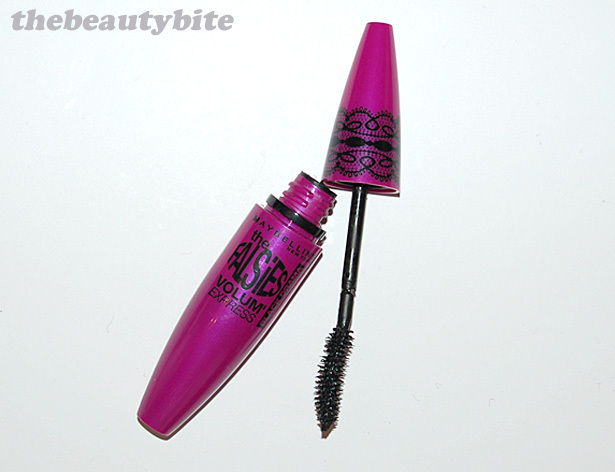 If you want the most bent eyelashes, another alternative is the Collistar Mascara Shock. 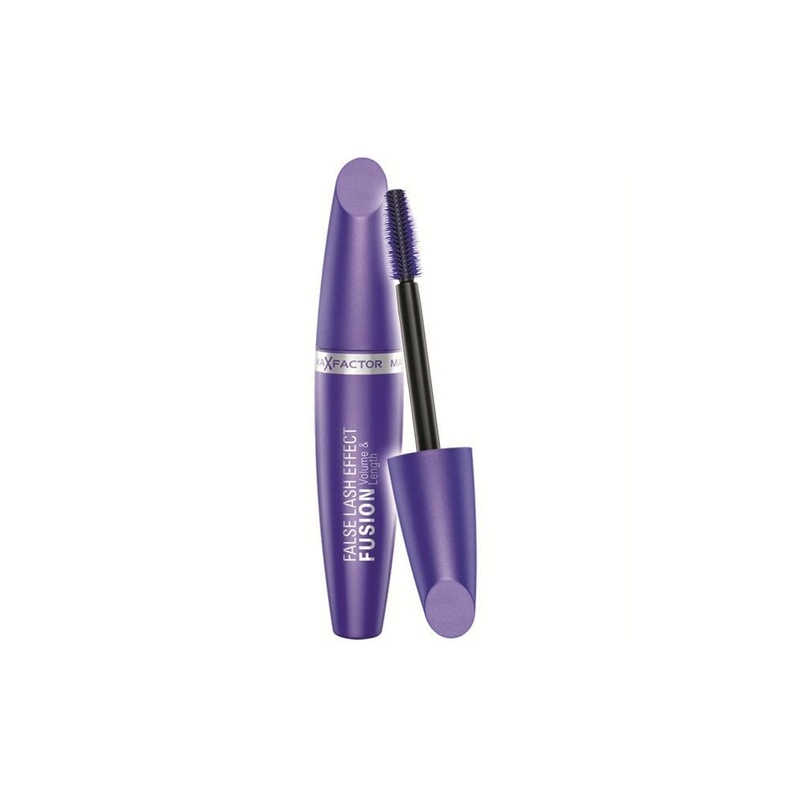 The curved applicator, together with natural waxes and the film-forming ingredients, it allows to obtain the same effect of the eyelash curler after one pass. Faster and easier, but less attractive from the price point of view. 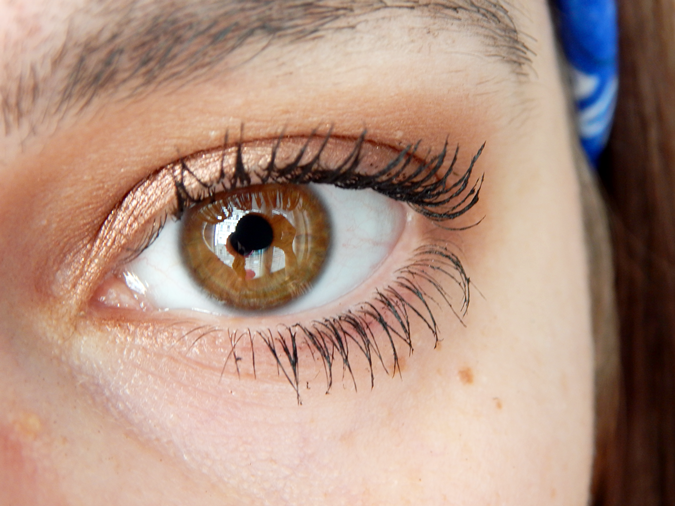 Than many others, it keeps promises and you will have your coveted eyelashes doe. 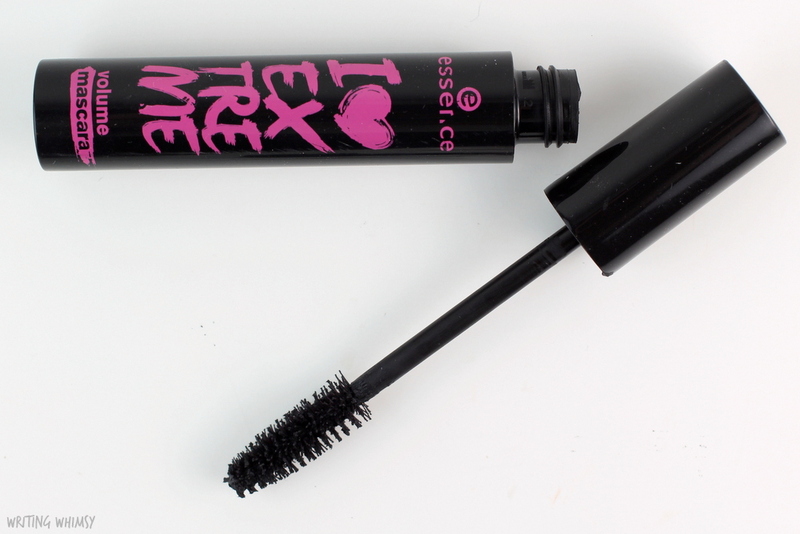 If we want to overdo it, you can match it with a kohl pencil or by electric colors. As for the manga effect, however, the best and only product remains Kiss Me: if you are about to leave for Tokyo, you know what you should definitely buy as a souvenir!